Bridgelux has announced the Thrive family of packaged LEDs with datasheets provided at LEDucation 2019 in New York, NY (Mar. 12–13, 2019). The Thrive concept is intended to provide a broad spectral power distribution (SPD) with relatively uniform spectral energy across the human visual range. A unique dual-blue-pump-based packaged LED flattens the blue peak associated with phosphor-converted white LEDs while also delivering relatively uniform spectra at longer wavelengths in the human visual range. At LEDucation, Uwe Thomas, senior director of product marketing at Bridgelux, said the company is already sampling the Thrive technology in surface-mount device (SMD) packages with a 2835 (28×35-mm) footprint — a high-volume, mid-power package used by many solid-state lighting (SSL) luminaire manufacturers. 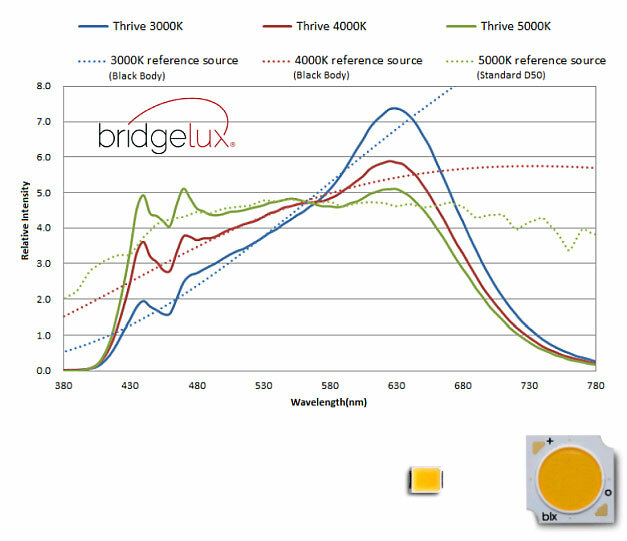 But Bridgelux also plans to offer the Thrive technology in its chip-on-board (COB) LEDs such as the Vesta family. The Thrive press release said the technology mimics the SPD of the sun, implying a uniform radiometric energy distribution across the human visual range. We have reported similar claims from other manufacturers. Most notably, Seoul Semiconductor was first to make such a claim with its SunLike LED series that was initially announced almost two years ago. Those LEDs use a violet emitter and a three-phosphor mix from Toshiba Materials to realize the uniform SPD. 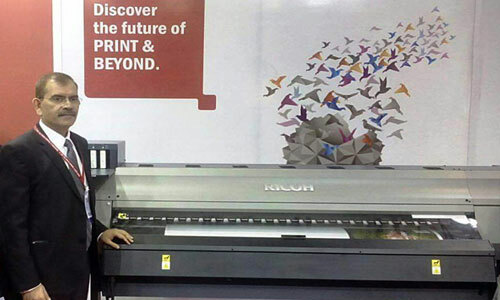 Case studies have shown that the SunLike technology improves the color experience for humans, and the company has slowly but steadily won customers for what is a premium-priced LED. Bridgelux, meanwhile, is using a different approach to realize the uniform SPD that it believes offers benefits relative to competitive products. At LEDucation, Mark van den Berg, vice president of sales, was quick to point out that the LEDs do not produce violet energy. The SSL sector has more often been questioned about the danger of a blue-light hazard in the 430–450-nm region, but van den Berg implied that violet spectra may be worse for the human eye. The Bridgelux design does emit in the blue range, but the peaks common to phosphor-converted white LEDs are largely diminished. To deliver the SPD detailed in a nearby graph, Bridgelux utilized dual-blue-pump LEDs at adjacent, but only marginally overlapping, wavelengths. A typical white LED has an SPD with a documented blue peak in the 440–450-nm region. If you look at the Thrive SPD pictured nearby, you will essentially see two blue peaks — one around 430 nm or a bit higher and another just shy of 480 nm. 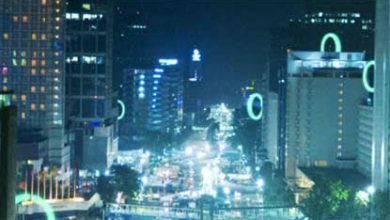 By broadening the energy span in the blue range, Bridgelux is able to still excite the phosphors responsible for the remainder of the SPD while reducing the magnitude of each of the blue peaks. There is also clearly technology in play in the region above the blue wavelengths, although Thomas and van den Berg wouldn’t detail the design. But as you can see in the 3000K-, 4000K, and 5000K-CCT SPDs, the design does not exhibit the energy low point or trough in the green and yellow regions that is common in phosphor-converted LEDs. Of course, the peak in the red region is commensurate with the CCT and color rendering capabilities. Thomas said the Thrive LEDs will deliver 95 CRI with similar efficacy of 90-CRI LEDs from competitors. The company claimed efficacy will hit 126 lm/W even with top color and light quality. The family will offer TM-30 metrics of 96-98 for Rfand 99-102 for Rg. For more on the TM-30 color metric, see our prior coverage. As you might expect, Bridgelux also expects to deliver Thrive technology for human-centric lighting or lighting for health and wellbeing applications. “We believe Thrive white points may be effective in a variety of applications including hospitals, residential, offices, education, and museums,” said Dr. Brian Cumpston, vice president of solutions at Bridgelux. “So many of us spend a large portion of our time indoors without the benefit of natural light. Thrive improves our indoor experiences under artificial lighting with its vivid color rendering and close match to the natural light provided by the sun. With the ongoing awareness and interest in human-centric lighting solutions, we believe Thrive will assist lighting manufacturers to incorporate circadian features into their products as the lighting market continues to evolve.” For more information on human-centric lighting, see the coverage from our Lighting for Health and Wellbeing Conference. Bridgelux has previously offered tunable-white-point capabilities for SSL manufacturers via COB LEDs with alternating stripes of cool- and warm-CCT phosphor. A similar design based on the Thrive technology could add uniform SPD to the mix. 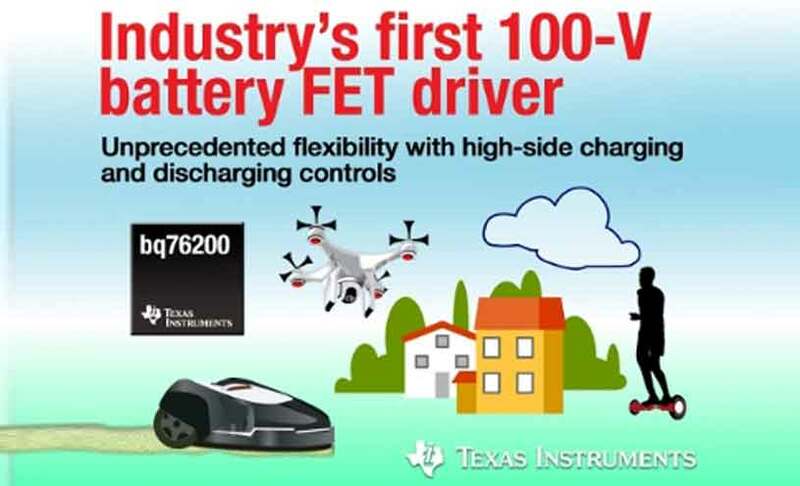 The company plans to offer such products later this year along with two-channel drivers and controls that jumpstart development projects for luminaire manufacturers.